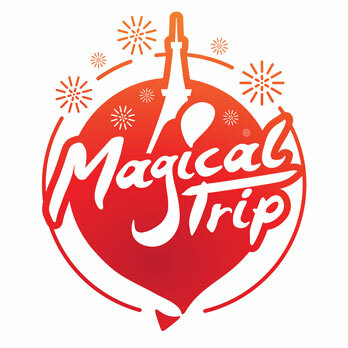 MagicalTrip have a Free Photoshooting Tour at Asakusa!! Usually, we provide the tour for $50, but now, you can join it free with this campaign !! 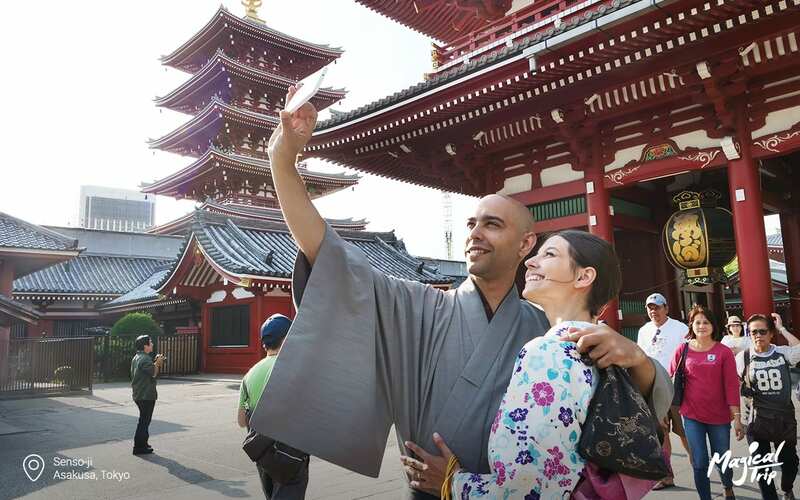 Come join us and experience the history and beauty of Asakusa. This tour is for 1 hour, we will visit Senso-ji with the MagicalTrip guide (who can speak English) and a photographer. Free photography and video included in the tour, so share with your friends and family your experience in Japan. Send us a message from Google form, and you can join this tour! *We will send you photos after the tour, please share your photos on Facebook. *By Joining this tour you are consenting to allow MagicalTrip to take and use photos and videos of you during the tour for promotional and commercial use.